Romance transcends time and genders as many people have grown to love romance in a plethora of different mediums. However, there is nothing like a sad romance that truly touches our hearts. Today at Honey’s Anime, we are checking out sad romance anime that have wrenched our hearts out of our chest cavity. We want to explore sad romance anime that have truly captured us. 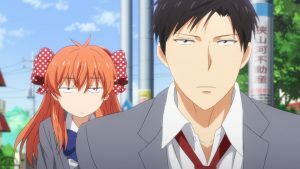 Let us be your guides to the Top 10 Sad Romance Anime! Beware, there will be spoilers! 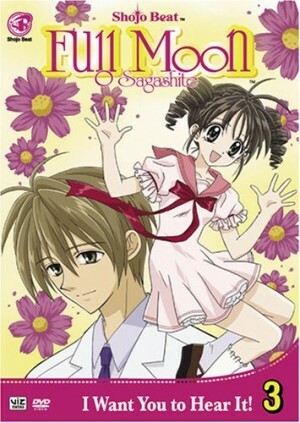 Narumi Takayuki and Hayase Mitsuki become friends because of Mitsuki’s friend, Suzumiya Haruka has a crush on Takayuki. 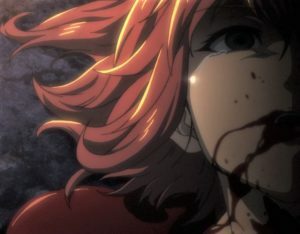 As it turns out, Takayuki’s friend Taira Shinji and Mitsuki develop a close friendship while Haruka confesses to Takayuki. Unfortunately, things just aren’t easy. 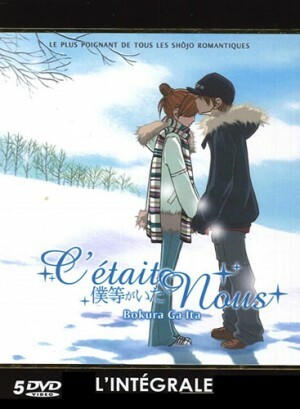 Takayuki and Haruka become intimate while at the same time, Takayuki and Mitsuki discover their own feelings for each other. 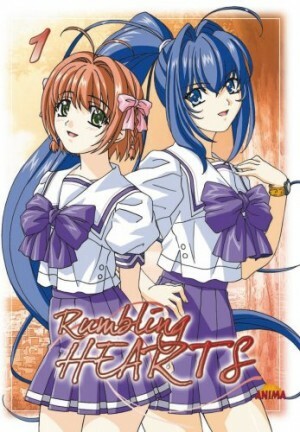 There are few anime that are crafted quite as well as Kimi ga Nozomu Eien. 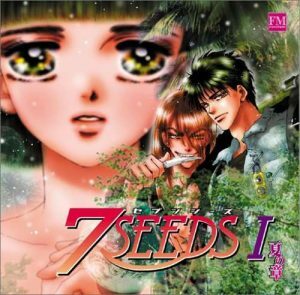 Based off of the visual novel, Kimi ga Nozomu Eien takes you on a romantic tale of real human emotion as Takayuki battles himself to figure out which girl he should pick. Both Haruka and Mitsuki have their reasons for loving Takayuki, but can they handle the heartbreak that may come with it? 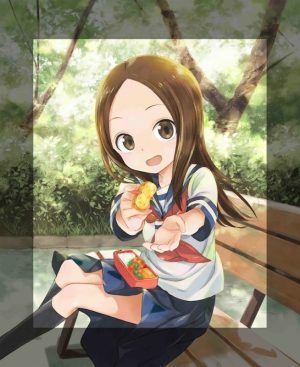 Nanami is new at her school and makes a bad impression when she calls her new friend by the wrong name, thanks to Motoharu, a popular boy who gave her the wrong name when she asked. While Nanami says she hates Motoharu, in fact, she might actually start to like him. 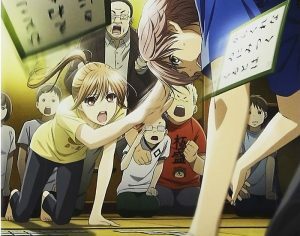 If you are looking for a real teenage relationship with actual turmoil and real life problems, Bokura ga Ita is the anime to check out. Nanami has many insecurities and yet, Motoharu has his own fair share of personal problems combined that can really touch your heart strings. Yet, throw in the fact that Motoharu’s best friend, Masafumi, also loves Nanami and is always struggling in his pursuits of her, as well as, his friendship with Motoharu and you will find your heart being ripped out over and over again. 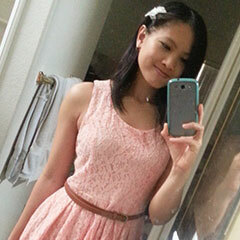 Kouyama Mitsuki is fighting throat cancer, which has robbed her of her dream to become an idol. One day, she meets two shinigami who are in charge of watching over her until death, except, Mitsuki isn’t supposed to be able to see them! 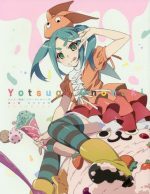 Finding out that she will die within a year’s time, Mitsuki takes this as a sign she should pursue her dream of becoming an idol. 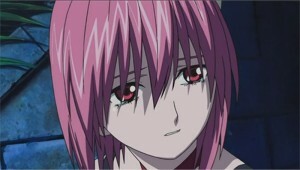 The shinigami, Meroko and Takuto, decide to help her in her pursuit, but her dream may not be as simple as it seems. 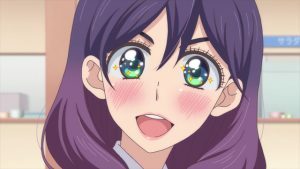 While Full Moon wo Sagashite may seem like an idol anime, it is actually a story about love, loss, and regrets. 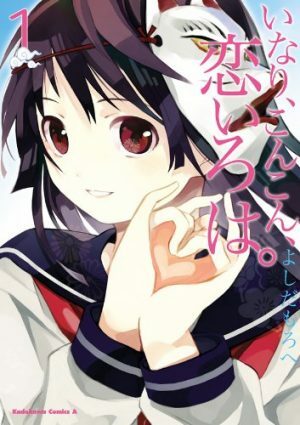 Mitsuki wants to pursue her dream of becoming an idol to fulfill her promise to a love once lost many years ago. Meroko and Takuto also have their own struggles, past and present, with love and loss. 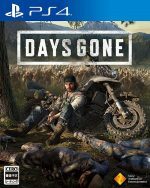 While we won’t comment on how happy the ending is, you will be put through an emotional rollercoaster in this intense story of lost love and forgotten pasts. Humans once lived at the bottom of the sea until a number decided the surface was better and left to build a life there. As a result, these surface dwellers had their Ena taken away so they could no longer breathe underwater. As time passed, the tension between surface and sea dwellers increased. 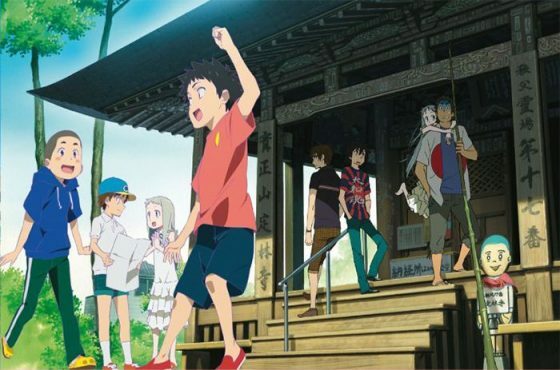 Today, Hikari, Mukaido, Chisaki, and Kaname are going to leave their home in the sea to attend school on the surface. They were met with hostility, but there was a boy named Tsumugu who actually loves the sea. 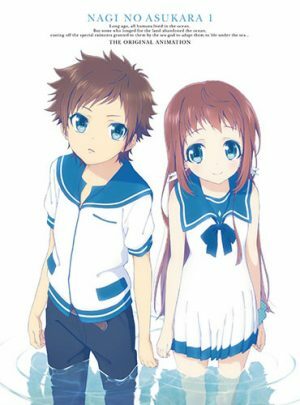 As far as sad romance anime go, Nagi no Asukara utilizes time and personal growth to show the journey of love. It starts off with a very intense love-web between all of the characters, but after the timeskip, the web becomes even more convoluted. 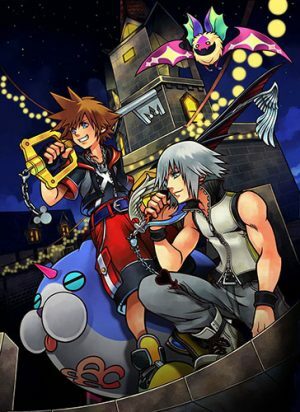 Characters will break hearts while others will do anything to get the love story of their dreams. There’s jealousy, regret, and guilt, and it is all oh so good! 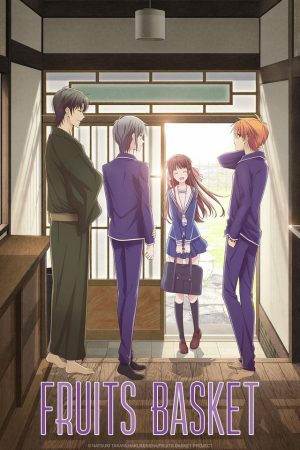 Banri is a new student attending law school, but he has none of his past memories. During orientation, Banri meets Mitsuo who he gets along with instantly. 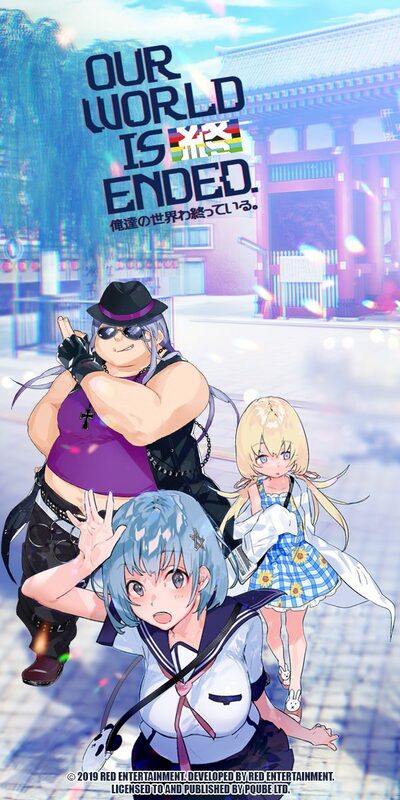 However, as their lives connect and other people enter, life becomes more complicated whether or not Banri has his memories. 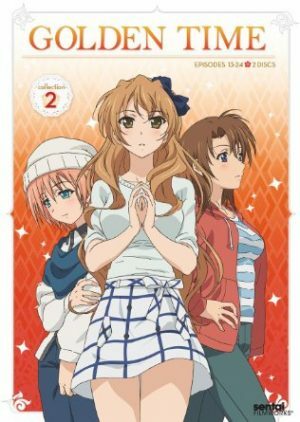 Golden Time is a very popular anime that takes you through the course of an innocent love story starting from a point when both characters could care less about each other. 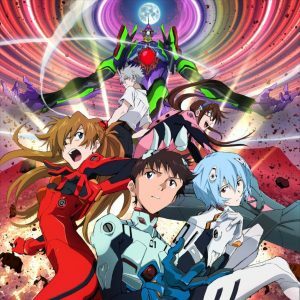 As the anime goes on, you develop a bond with all the characters and can actually say you have a love for the main characters, yet it is at this point when things spiral out of control. 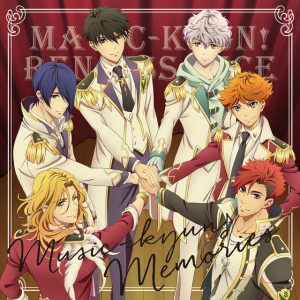 Banri and Mitsuo have their own dramas, but Banri’s lost memories come back to bite him as his past life and new life join together, and Banri realizes that there was a love he lost which may end up making him lose his new love. Who do you think is the love he needs? Androids called Giftia have been created to resemble humans in almost every way, except their lifespans are about 9 years and 4 months. Tsukasa has somehow managed to get a job at SAI Corp where they have created Giftia, but he is in charge of retrieving expired Giftia who have the possibility of becoming hostile. 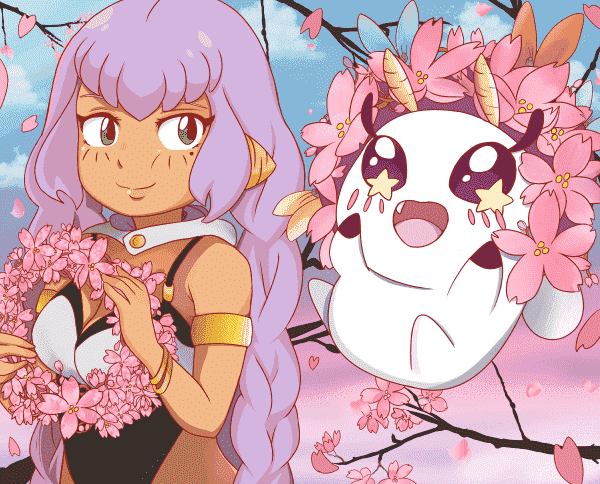 Tsukasa is given a Giftia partner, Isla, who is one of the best at retrievals. 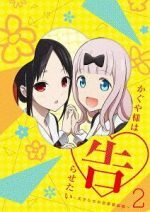 While they are an unlikely duo, Tsukasa finds himself falling for Isla, but her time is nearly up. 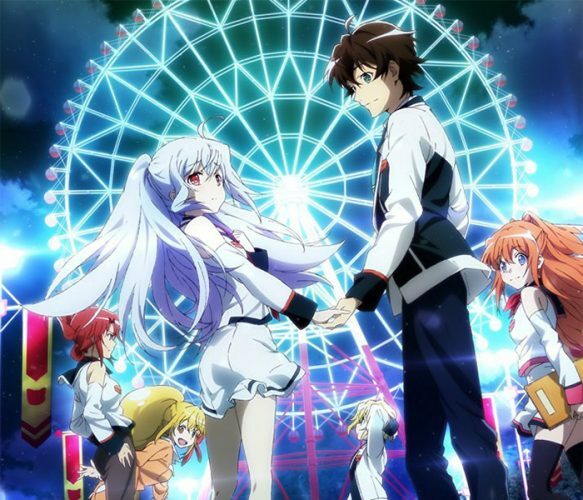 Plastic Memories is best known for its sad romance because we see two characters who, against the odds, fall in love. 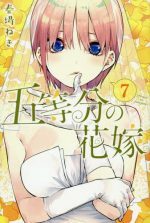 Isla and Tsukasa pursue their romance despite the impending end that we all know will happen. 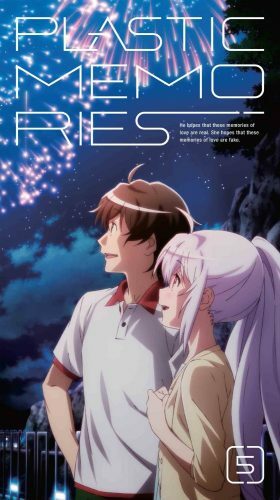 Similar to our next anime, Plastic Memories depicts the story of a romantic relationship that we know is doomed to end, but in the present, they pursue their own happiness above all else. Kousei spent his life under the strict and abusive guidance of his mother who drilled him on the piano, making him renown. However, after her passing, Kousei is left lost and unable to even hear the sound of the piano. It’s been two years since Kousei abandoned the piano, but when he meets the violinist Kaori, his whole world changes and he is finally able to pursue music again. 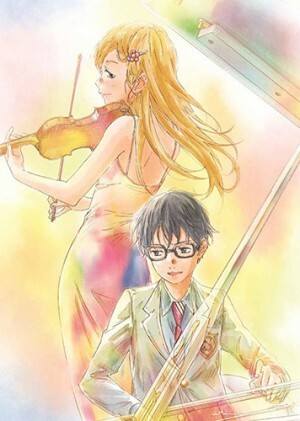 As stated previously, Shigatsu wa Kimi no Uso is a love story that we know will be tinged with sadness as Kaori battles her own illness while also charming the young Kousei, who has lost all hope in life. While Kaori helps Kousei with her exuberant energy, we all know what the end will bring. Kousei needs Kaori, who has touched his heart so tenderly after the loss of his own mother, which left him with less than nothing. 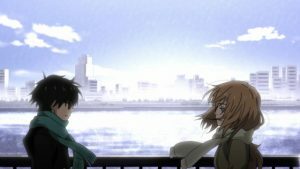 Shigatsu wa Kimi no Uso is a very tender story of love and while we know it has a sad ending, you cannot help but relish the happiness in the anime. Many years ago, Himura Yuu is focused merely on his academics in school. That is until he meets Amamiya Yuuko, whom he has a past with. 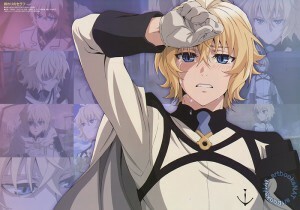 As Yuu unlocks unwanted memories from a distant time, he will discover more in the present time than he is prepared for. Then, set in the present, Kuze Shuuichi acts like a womanizer but prefers the company of no one. That won’t stop Hayama Mizuki, who is memorized by him after hearing him play the violin. 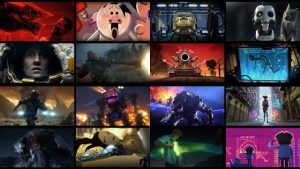 Ef: A Tale of Melodies completely belongs on this list with its unique storytelling in two different time periods with the same characters. While the main characters seem to change, we get to see how time affects each character in the present. 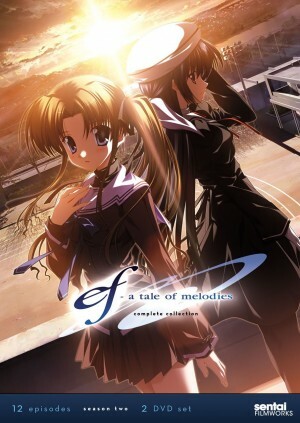 The romance between Yuu and Yuuko is tinged with regret, anger, and hate that really warps the love story in Ef: A Tale of Melodies. 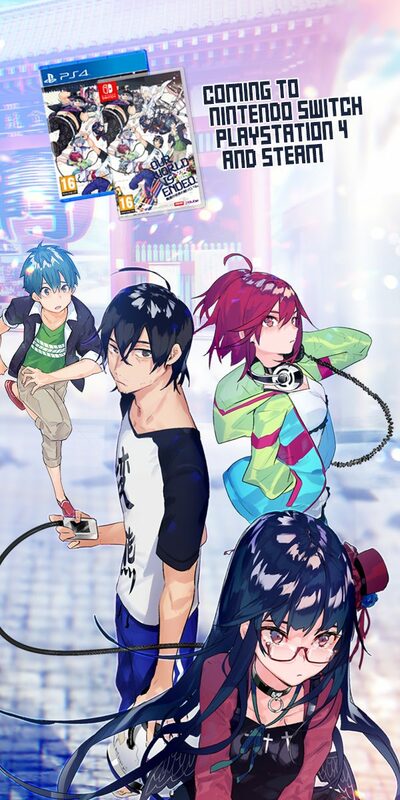 As you watch their story unfold, you are brought back into the present with Mizuki and Shuuichi, who are battling their own dramatic love story with impending doom, lost love, and broken hearts. 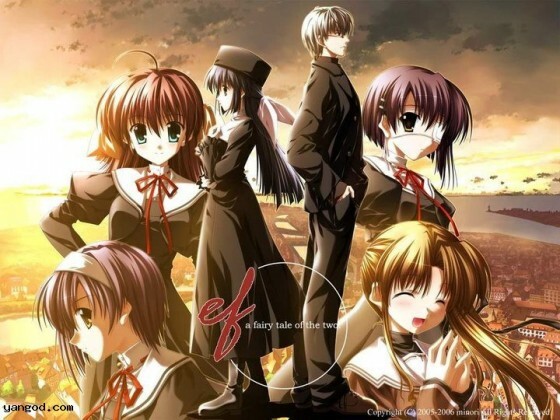 Is there anything better than an intricate sad romance like Ef: A Tale of Melodies? Tomoya and Nagisa have graduated high school and are joining together in holy matrimony to begin their blissful lives together. However, life just isn’t that easy. 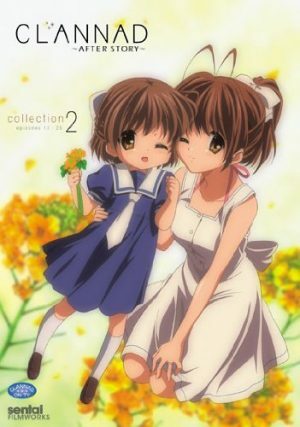 Tomoya must work hard to make ends meet, while at the same time, Nagisa’s illness is getting the best of her. They are determined to make it work, but things just don’t come easily. 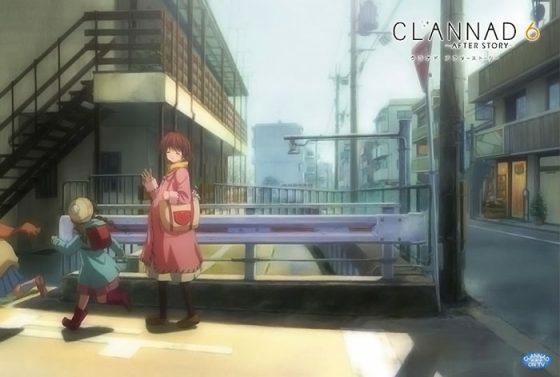 Clannad: After Story is an anime renown for its touching plot, strong themes, and horrible tragedy. You spent time getting to know other characters in Clannad, falling in love with them, and then come to Clannad: After Story to see everything end in misery. 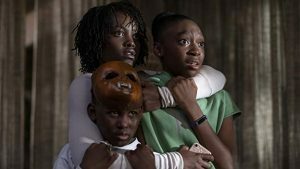 In a domino effect, each character is brought rock bottom to a place where light cannot break through, all of which are linked to their own love stories and hardships. Jinta spends his time playing video games instead of going to school. One day, his childhood friend Menma begins to haunt him in order to get him to grant her wish, something she can no longer recall, but Jinta is not interested because Menma died already. 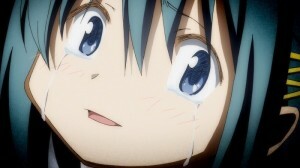 However, Menma may be the key to bridging the gap that formed between Jinta and his childhood friends. They may finally be able to speak once more, but their goal is to allow Menma to rest in peace. 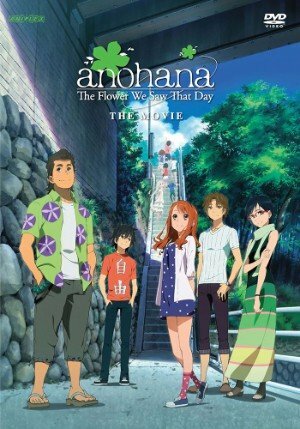 Anohana is an anime that starts off fairly morbid upon the discovery that Menma has passed. 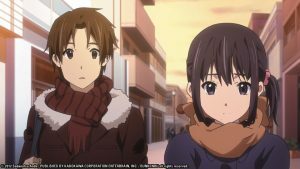 As the anime progresses, you see how each character has been affected by the loss of Menma as children who were well acquainted with the idea of love. 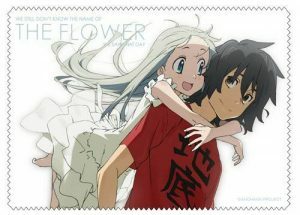 Anohana is another anime that has an intricate love-web that really grips you with the tragedy of loss and regret. How can you recoup a love that has already lost? What do you do with your friends who you have left behind because you could not cope with your guilty feelings? Can you even doubt that Anohana deserves #1 on our list? Sad romance anime really have a way of gripping your heartstrings and leaving an imprint in your life. 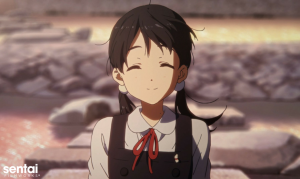 Hopefully, this list of Top 10 Sad Romance Anime will have the same impact on your life. We made sure to have a good balance of different romances for all fans of romance! 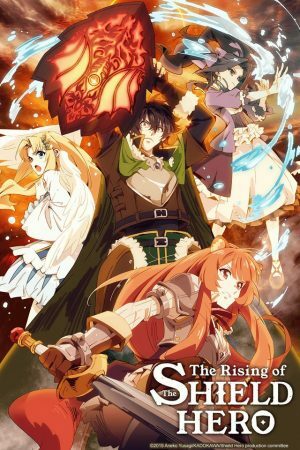 Are there any people out there who have an opinion about these anime? What other suggestions do you have for us?